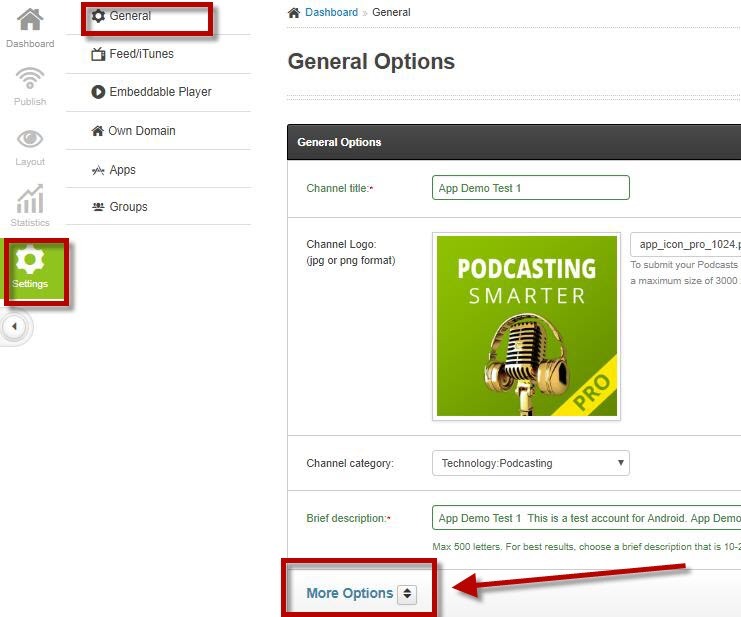 You can set up your Podbean account for whatever time zone you prefer. Go to "Settings"-->-->"General"-->"More options"--> "Date and Time". It is set in accordance with UTC time so that it can be standardized for any time zone. If you're in a timezone that changes times (such as for daylight savings time or summer time), adjust this setting accordingly when the time changes. You can look up time zone info here: https://www.timeanddate.com if you aren't sure about yours. 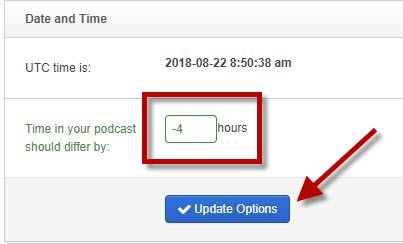 When you schedule posts, the time they post will be according to this time setting. Therefore, if your time changes you only need to adjust the main settings as above. You do not need to change the times on any scheduled posts.